Click on the link above to find certified compostable foodservice products. You've heard about farm to table, but what about table to farm? Food scraps generated from local restaurants can be composted to create a nutrient-rich soil amendment that area farmers can apply to their crops. 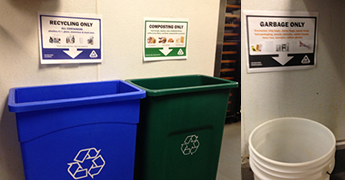 Local restaurants can complete the composting loop by purveying from local farmers. A. Restaurants and other food waste generators can reduce their impact on our environment by composting food waste. Residents and farmers can close the loop by purchasing the compost. Participating food waste generators, such as restaurants and grocery stores, place their food and other acceptable waste items in specially marked collection containers located throughout the kitchen and food preparation areas. Charleston County's food waste collection companies provide collection of your organic waste for a fee. Food Waste Composting Flier. 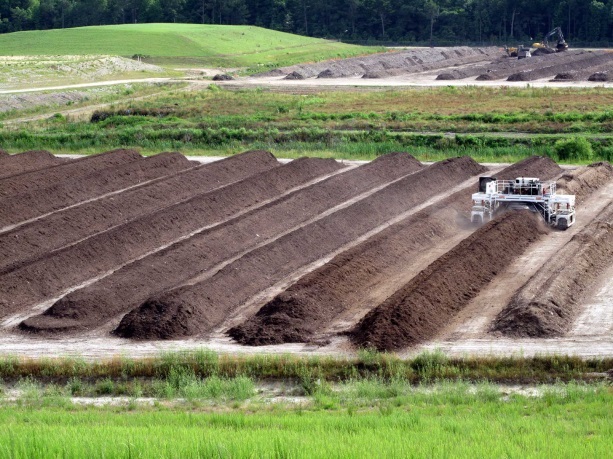 Charleston County's role is to receive and process incoming food waste, ensure quality of the finished compost product, and market the compost material. Q. What can I compost? Q. 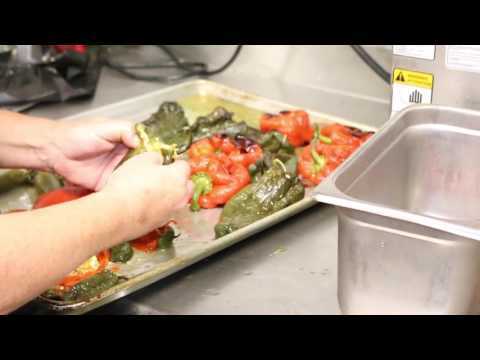 How do I start a food waste composting program at my business? A. Charleston County Government does not collect or haul food waste directly, but has collection partners listed below. For fees and services options, you should contact each hauler directly. Q. How did the County's program get started? A. Charleston County's Food Waste Composting Program began on September 1, 2010 when the S.C. Department of Health and Environmental Control approved Charleston County Environmental Management Department's request to implement a 12-month Food Waste Composting Pilot Program, the first such project in the state; 1,859 tons of food waste were processed under the pilot program. The County, having successfully completed the pilot program, received an operating permit, effective June 6, 2012, to process food waste. Q. 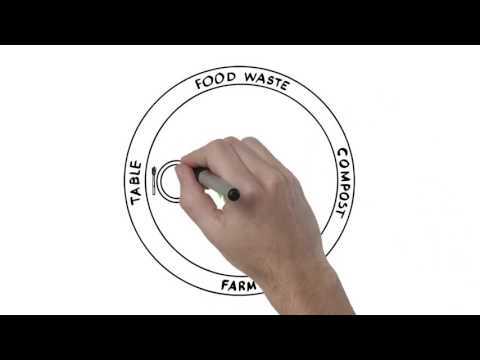 Where is the food waste processed? A. 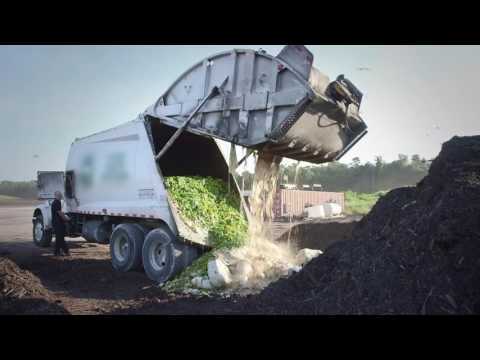 Food waste is processed at the County's Bees Ferry Compost Facility. Q. Why should my business participate? 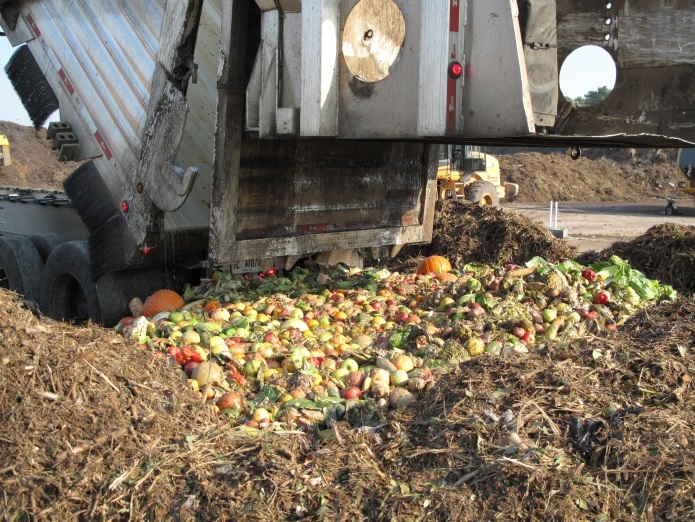 A. Composting food waste supports Charleston County Council's 40% recycling goal and allows the Environmental Management Department to receive an economic benefit through the sale of finished compost product. 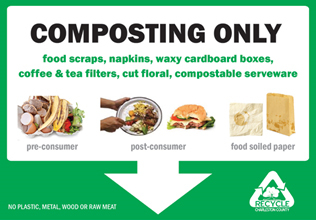 Compost may be purchased by the bag or in bulk at the Bees Ferry Landfill Compost Facility. Your business can reduce the user fee charged by the County's Revenue Collections Department by participating in the County's Food Waste Composting Program. Revenue Collections currently charges businesses $172 per cubic yard of garbage service. For example, an 8 cubic yard garbage dumpster serviced once per week has a user-fee charge of $1,376 per year. Reducing the size of the container by taking advantage of Charleston County's recycling and Food Waste Composting programs could reduce the amount of your business's user fee bill. Reducing the dumpster by 2 cubic yards to a 6 cubic yard dumpster and by diverting recyclables and food waste could save a business $344 in yearly user fee charges (less any food waste collection costs). 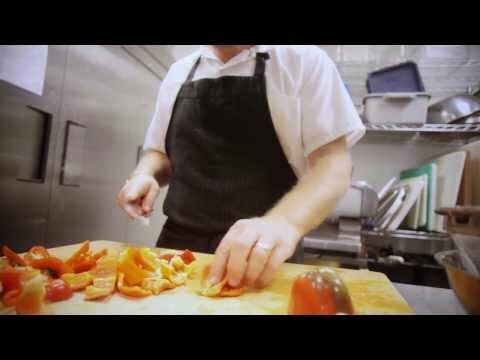 Food waste recycling is not only good for the environment - it's also good for your business's bottom line. Q. What other resources does CCEM offer? A. Call the Charleston County Recycling Center for customer service support at (843)720-7111.